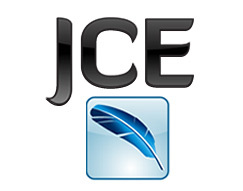 Inline Editing that allows its users to edit page elements directly without editing screen. Don't beg someone else to film you. 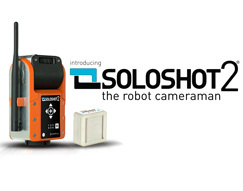 You can pan, tilt, and zoom no cameraman needed. 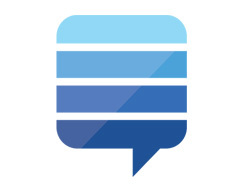 Joomla Stack Exchange is a question and answer site for Joomla! 100% free. 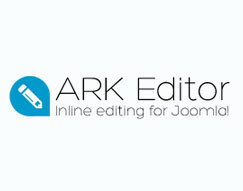 An award-winning, configurable WYSIWYG editor for Joomla! Free and $32 a year subscription. 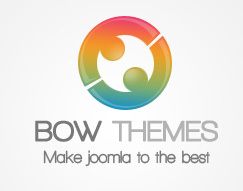 Professional Joomla Templates provider. Focused on creating unique & attractive templates. 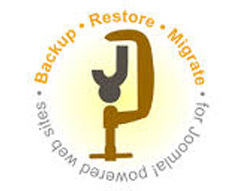 Open Source PHP software for backing up and securing web sites. $45 a year. 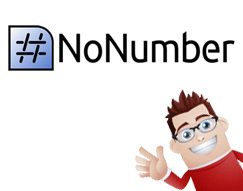 NoNumber offers you some of the best and highest rated Joomla extensions. Free & subscription. 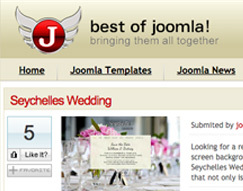 Best of Joomla gives you news, Joomla templates, Joomla extensions, and Joomla hosting.